Outsourcing is a very common practice in the business world across the globe. 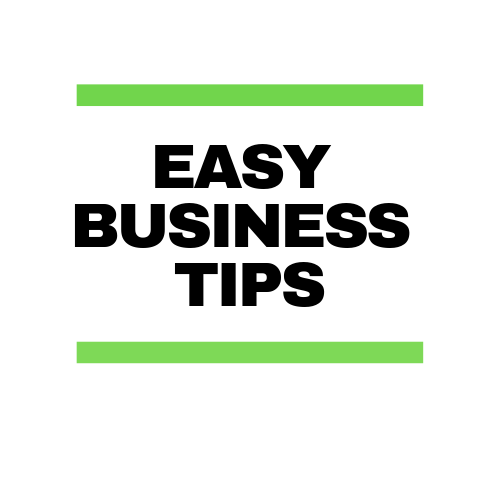 Many businesses are outsourcing services they are unable to produce within their premises so as to take advantage of the available external resources. While some businesses will prefer to have their own in-house service management, there are several benefits that come with outsourcing. Hiring a payroll services company to manage your payroll services is a sure way of helping to save a lot of money and time for a business’ accounting department. The most important resource in any business is time. That is why this is the main benefit of outsourcing your business’ payroll services. The amount of time it takes for an accountant to process payrolls is more than most businesses can afford. There are so many other tasks that require the attention of accountants or the accounting department, which end up being neglected if the department gives more time to payroll management. To balance things out, payroll does not get the attention and detail it deserves and this can be very costly to the business in the long run. Any errors that might occur during payroll processing will end up costing the business its employees’ trust or huge penalties from the government. For a business that has more employees, it means that more time is needed to effectively process payrolls every month. There are so many checks and balances to deal with so as to avoid possible accounting errors. This is more than an accounting department can handle, even if they have the right skills and resources. Outsourcing is the way out if you have to work on other important business tasks like building revenue or even serving your customers. When such a core task is taken care of, you can easily manage and grow your business. Outsourcing frees up so much of your time that you can now devote more time to other important tasks you previously had little time for. When you save time in your business, you end up saving money. The amount of time an accounting department spends calculating payroll each payment period, printing, signing and distributing paychecks as well as generating reports for in-house accounting purposes is enough to generate much more revenue for the business. Imagine the amount of time spent preparing and also remitting payroll taxes and returns to the government agencies. Every minute in a business has a monetary value linked to the profits you can generate from the tasks you handle within a given time frame. When the accounting department spends so much time on payroll management, you can imagine how much in terms of revenue the business is losing every year. In addition to that, imagine the amount of money you save by not investing in the latest payroll software and employee training! When you outsource the services, the Payroll Services Company will use its own resources to deliver the exact level of services you need in your business. A business does not need to hire and pay an expert payroll processor after outsourcing because the company has the best payroll professionals in training and experience. A Payroll Services Company can also guarantee government compliance, which is not the case with in-house payroll management. Failure to comply with government legislations regarding payrolls and pension enrolments is the surest way to attract fines and penalties from the government and other regulators. This can be a costly situation for any business. Payroll service companies understand tax laws very well. They are always up to date with any changes in the tax laws; therefore it is easy for them to guarantee compliance when handling your payroll. Hiring a Payroll Services Company will also give your business access to other vital services at a much lower cost. Your accounting department may lack a diverse skill-set like you’ll find in a payroll service company. This limits the business to the amount of service it can enjoy from its in-house payroll management. A payroll service company on the other hand has a variety of additional services such as business consultancy services that your business may not have to pay for. Money and time are very important resources in any business, and our Payroll Services will help you achieve that. Our professional and experienced payroll experts have been handling different types of payrolls from different industries for over fifteen years; we guarantee you of total accuracy and efficiency if you outsource your payroll services to us. 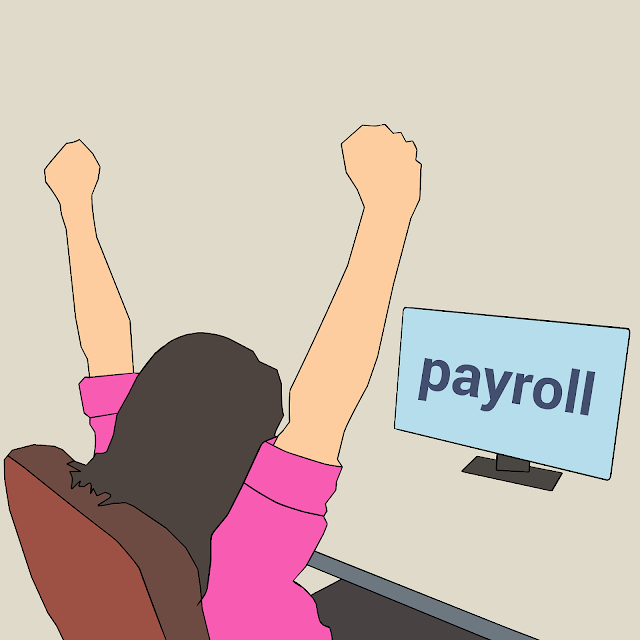 We also have the best resources and enough time on our hands to fully manage your payroll. Kindly get in touch with us today; we are the real deal anytime you’re looking to outsource your payroll services for your UK business.